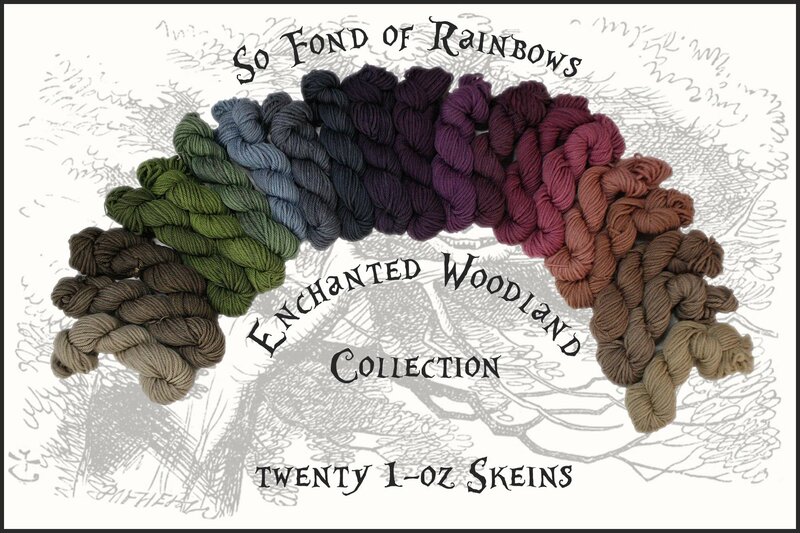 It's the rainbowload of Mini Skeins, oh yes.This is one enormous, beautiful rainbow for a full-spectrum knitting experience! Twenty 1-oz Mini Skeins: combine them all for a large project, or spread them out over several smaller projects. The possibilities are truly endless!